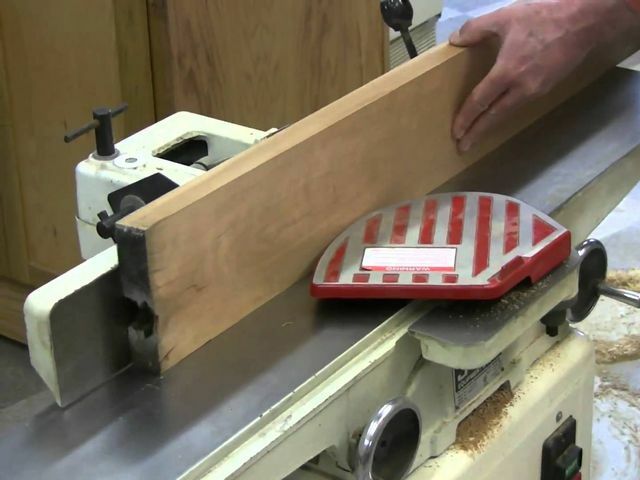 The basis for any woodworking project is to start with flat and square lumber. In this class, we will teach you how to use these three tools to prepare wood for use in your project. We will start with a rough board and flatten it, plane it and saw it to make it the perfect board for your project. We will also discuss safety. The student will leave this class with the confidence needed to prepare wood for any project.